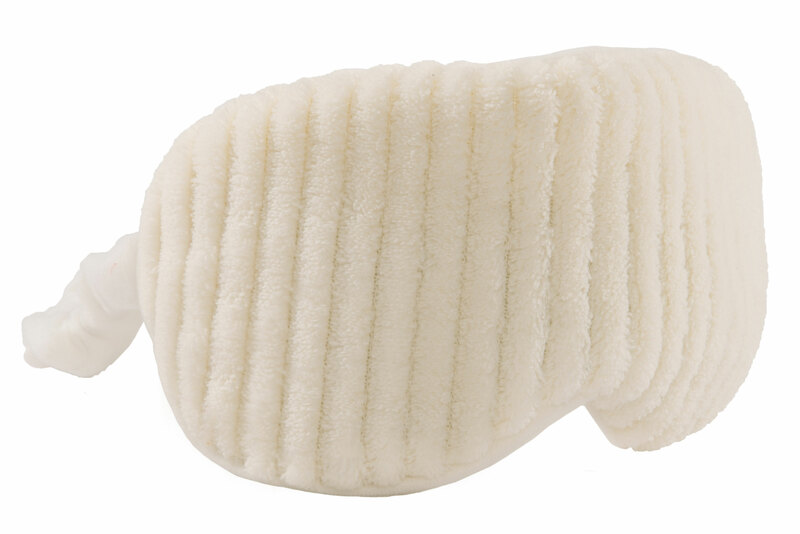 Our eye and sinus masks offer the best of time-honored treatments and modern convenience. In traditional medicine, eucalyptus is valued for its antiseptic and anti-inflammatory properties. Its scent is slightly sweet and camphorous to offer gentle, natural soothing. Ideal for the relief of sinus congestion and headaches due to colds. The mask will block out any light and allow the gentle of pressure of the flaxseed and decongesting eucalyptus scent lift your weary spirits.